Need a little R&R? Some time away to re-focus? Craving some alone time with Jesus and fellowship with brothers and sisters in Christ? Our Conference Center is a great fit for you. 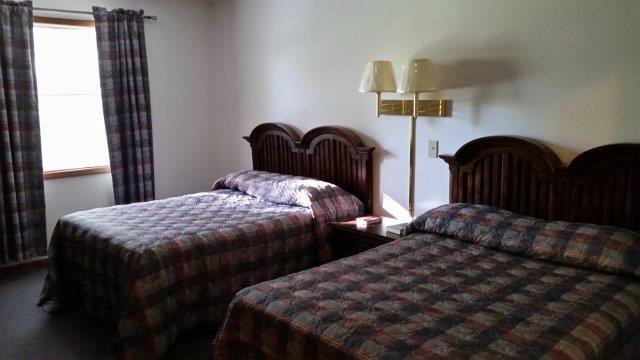 We have 20 rooms with each room having 2 double beds and their own private shower/bathroom accommodations. Within the same building is a large room that can accommodate up to 50 people for conference meetings, worship, and fun social times. For meals, allow us to serve you a delicious meal as you relax in our beautiful dining room just up the hill overlooking the blue ridge mountains. Or you may choose to go off-camp, of which there are a plethora of great restaurant options. Come experience it for yourself and treat yourself to an opportunity to Refresh, Revive and Renew at Truett Conference Center & Camp! Call Guest Services at the Truett Office at 828-389-8828 for a quote for your next event.